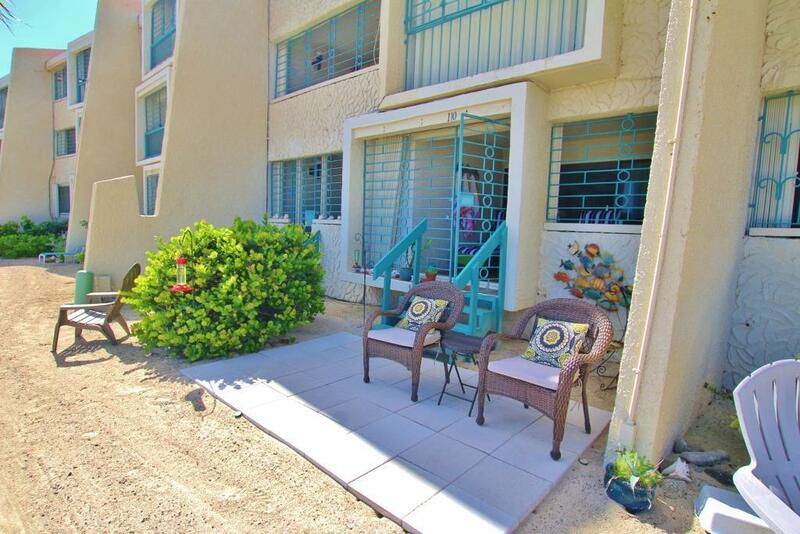 Recently renovated ground-floor 1 bdrm/1 bath unit. 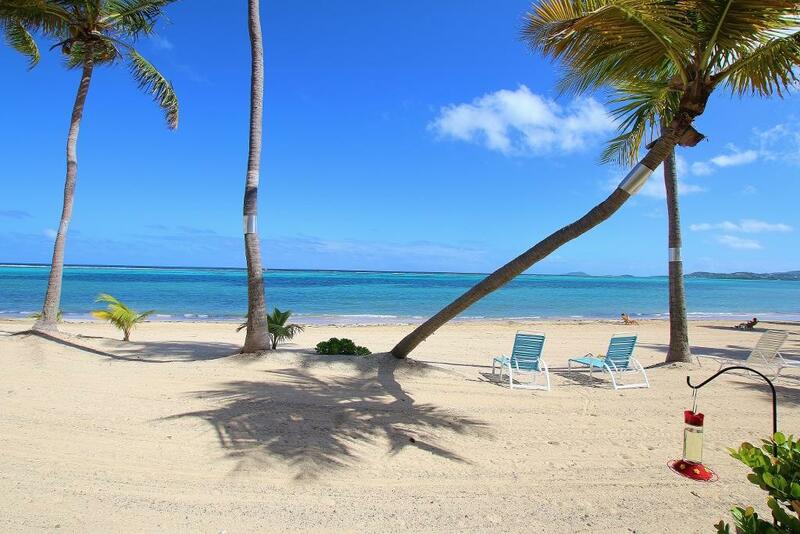 Walk right out to a beautiful sandy beach. Fantastic view. High end remodel. Fully furnished. Includes pull-out sofa allowing you to sleep 4. 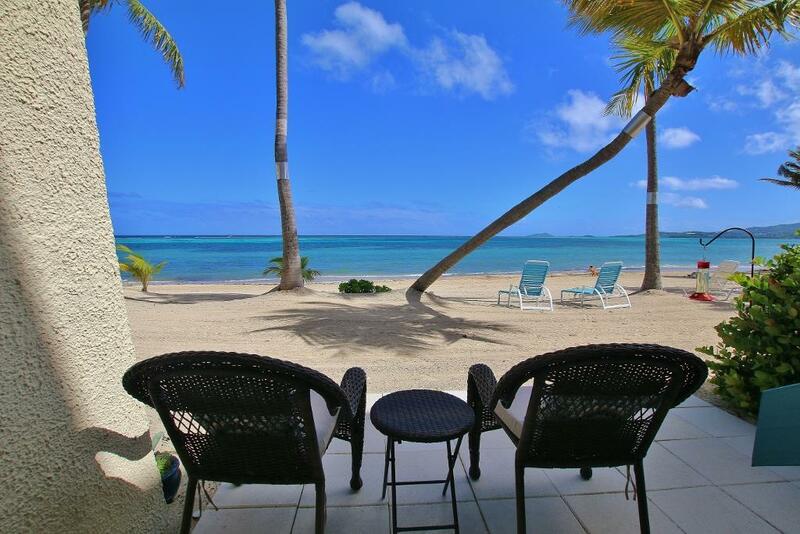 Located in Sugar Beach minutes from downtown Christiansted. Pool and tennis courts. 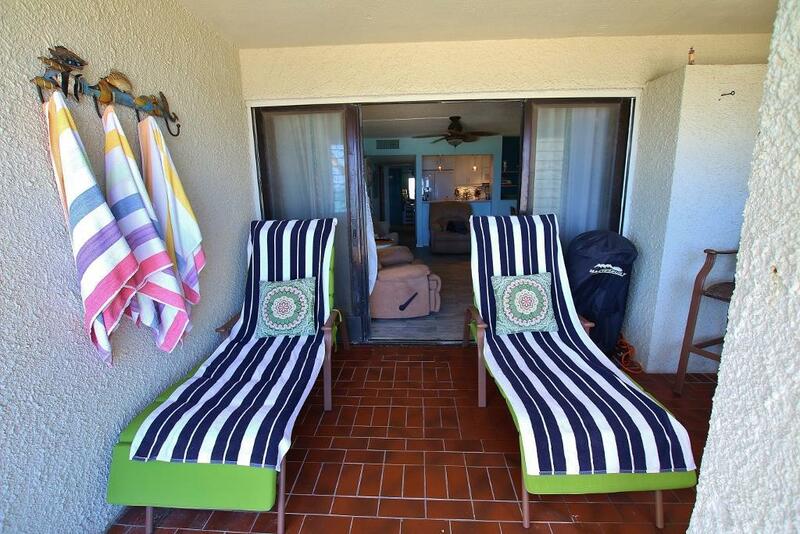 Excellent vacation rental possibilities.